Thanda’s Resident Wildlife Photographer, Christian Sperka, has recently visited some of the battlefields of the Anglo-Zulu war of 1879 and stayed at the Fugitives’ Drift Lodge. This is an interesting ‘visual’ record of his trip! Thanda offers a special ‘Battlefields and Bush’ package which incorporates a safari at Thanda and a battlefields experience with a stay at Fugitives’ Drift – More details at http://www.thanda.com/packages/battlefields-bush.htm. Thanda Private Game Reserve now offers a new package named ‘Battlefields and Bush‘ in cooperation with a place called Fugitives’ Drift. I went to have a look at this new package-partner and to take a few images which we will be able to use for our advertisement and for our social media messages. I did not have particular expectations as I knew very little of the Anglo-Zulu war of 1879 and I did not have any great interest in the subject before my visit. 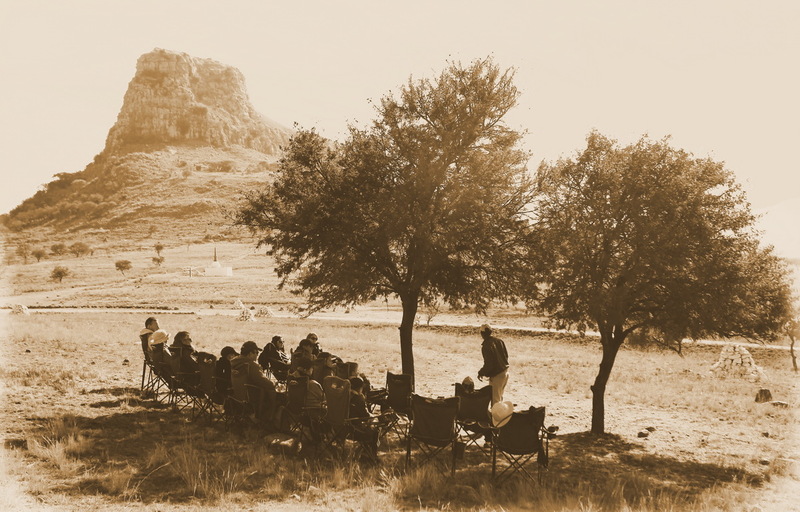 The art of storytelling, together with this fascinating part of South Africa’s and Britain’s history, combined with the stunning scenery of the battlefields made this one of my best trips in a long time. 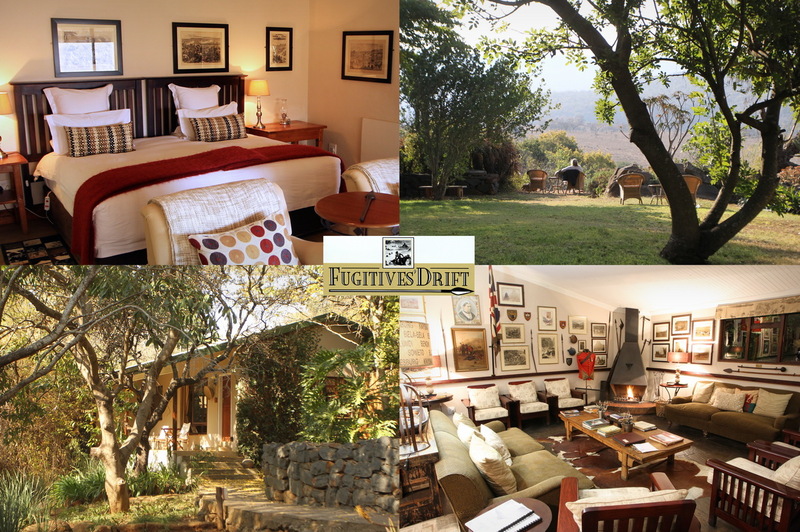 The Fugitives’ Drift lodge is very beautifully located on a 5,000ha heritage site. It is very comfortable with excellent food and very good service.